ITM Group of Institutions has announced the launch of its flagship course ‘ITM PGDM’ at the Noida Campus recently. 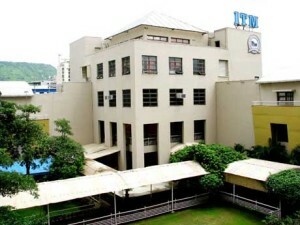 Over the years, the ITM-PGDM has evolved as an intense, demanding program that has launched careers of thousands of students in India and internationally. ITM alumni have attained top positions at companies across the spectrum. In fact, ITM alumnus from early batches are hold key strategic positions, many being CEOs and Directors across industries or successful entrepreneurs. The institute is inviting application for admission to various courses starting in July 2015. The minimum eligibility for application to the ITM PGDM programs is a Bachelors Degree from any AIU recognized University with minimum 50% marks aggregate. Final year students may also apply. In addition, candidates must have appeared for one of the following MBA Entrance Tests: CAT, XAT, MAT, CMAT, ATMA, GMAT & State CET tests where applicable, and as per AICTE guidelines.